One King bed. 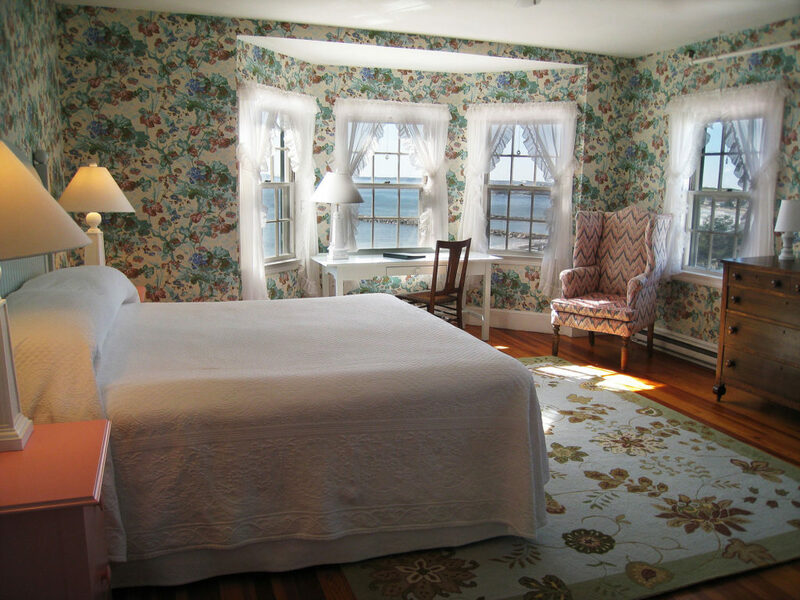 Room includes historic and Maine Cottage furniture, floral wallpaper, hardwood floors, hooked rugs and “simply dreamy beds” with organic cotton sheets. Overlooking the Atlantic Ocean, sharing a balcony in the main hotel. Two rooms connected by a private bath. 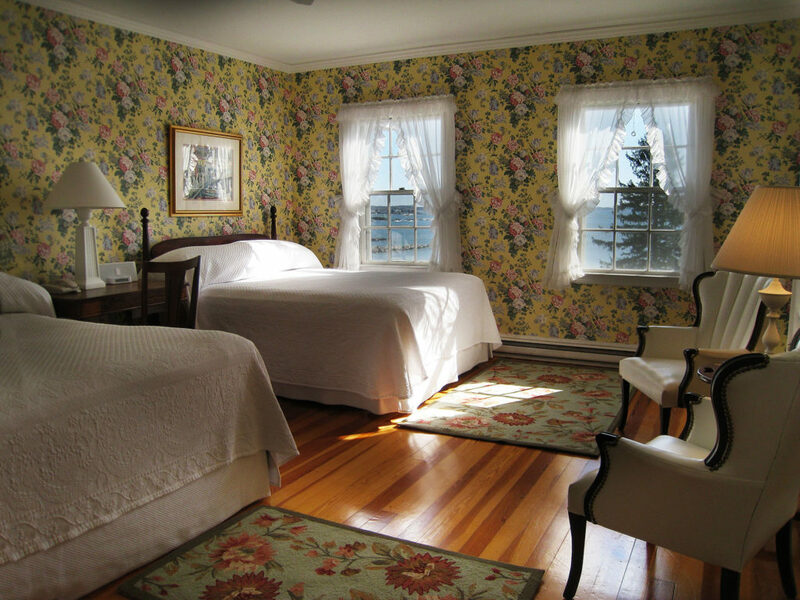 Both rooms include historic and Maine Cottage furniture, floral wallpaper, hardwood floors, hooked rugs and “simply dreamy beds” with organic cotton sheets. Overlooking the Atlantic Ocean in the main hotel. One king bed. 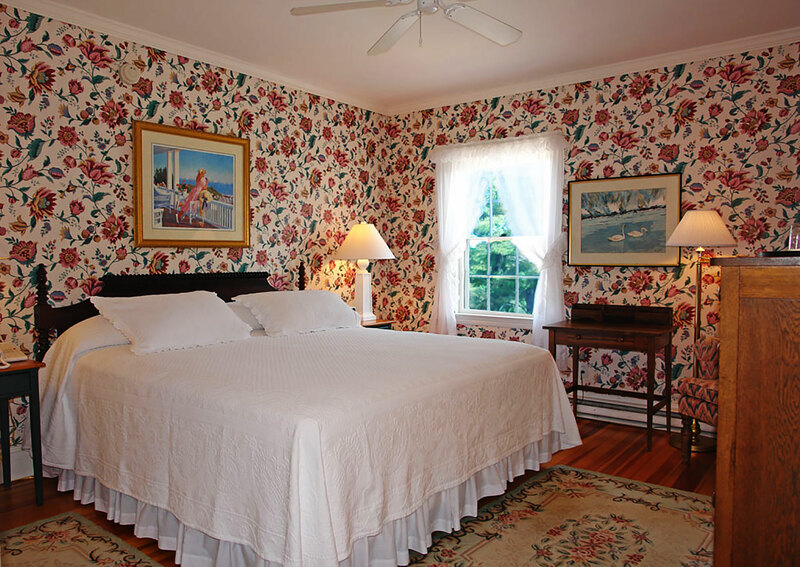 Room includes historic and Maine Cottage furniture, floral wallpaper, hardwood floors, hooked rugs and “simply dreamy beds” with organic cotton sheets. Overlooking the Atlantic Ocean in the main hotel. A single room with two queen beds. 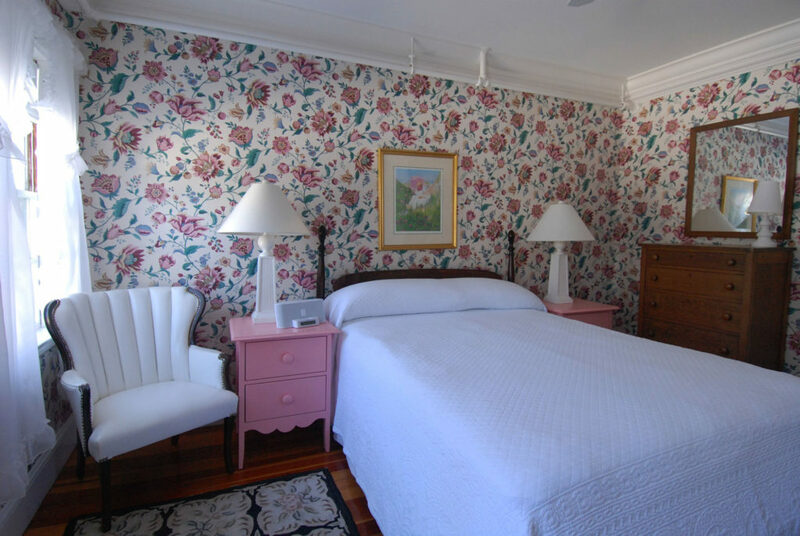 Room includes historic and Maine Cottage furniture, floral wallpaper, hardwood floors, hooked rugs and “simply dreamy beds” with organic cotton sheets. 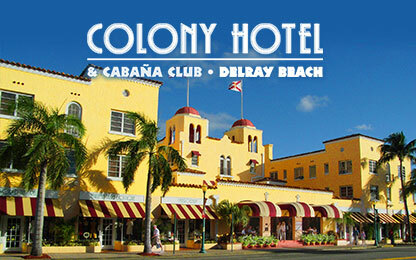 Located in the main building on the oceanside. A single room with two queen beds. 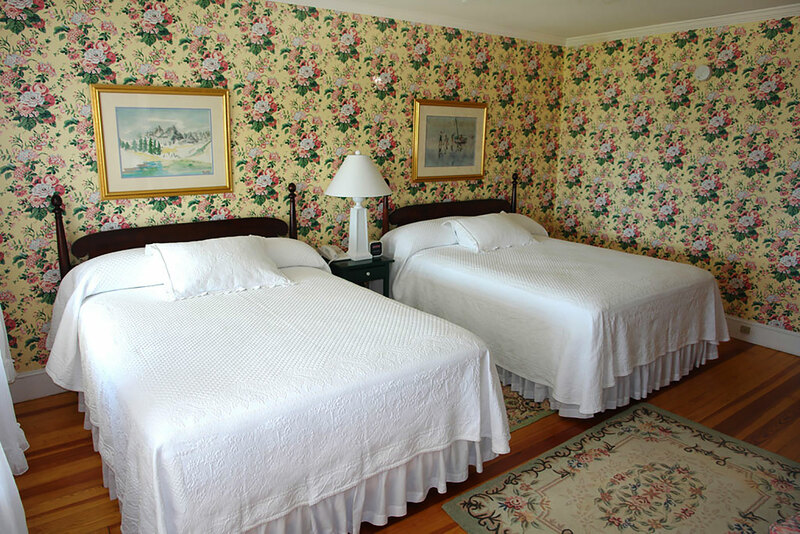 Room includes historic and Maine Cottage furniture, floral wallpaper, hardwood floors, hooked rugs and “simply dreamy beds” with organic cotton sheets. Located in the main building on the gardenside. One queen or King bed. 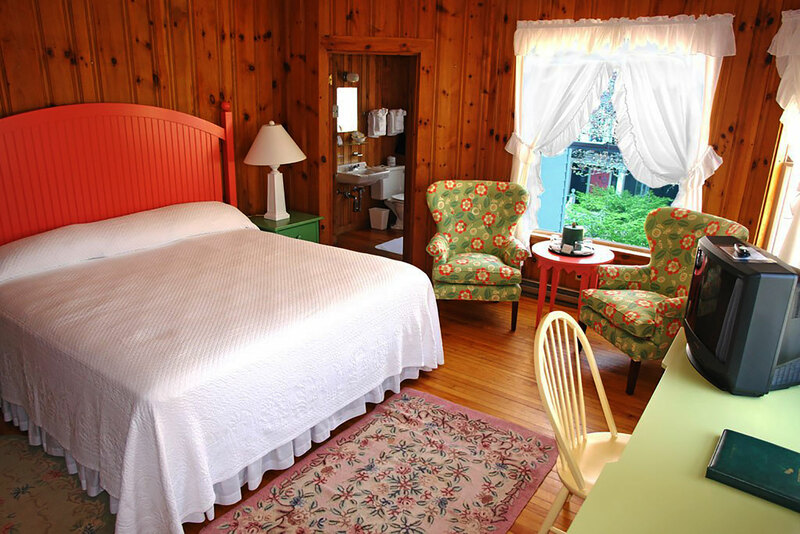 Room includes historic and Maine Cottage furniture, floral wallpaper, hardwood floors, hooked rugs and “simply dreamy beds” with organic cotton sheets. Located in the main building on the garden side. A single room with two queen beds, located in a separate building, adjacent to the main historical building. 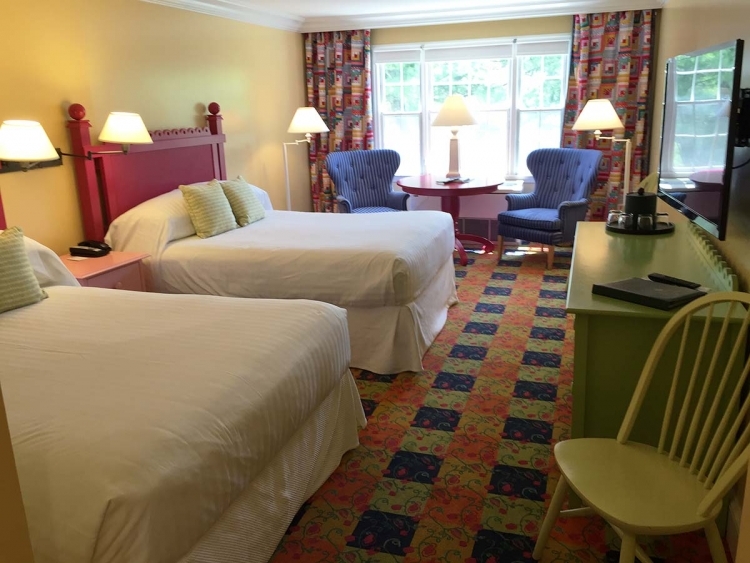 Room includes Maine Cottage furniture, air conditioning, flat panel televisions, quilt window treatments, wall to wall carpet and private bathroom. A single room with one king bed. 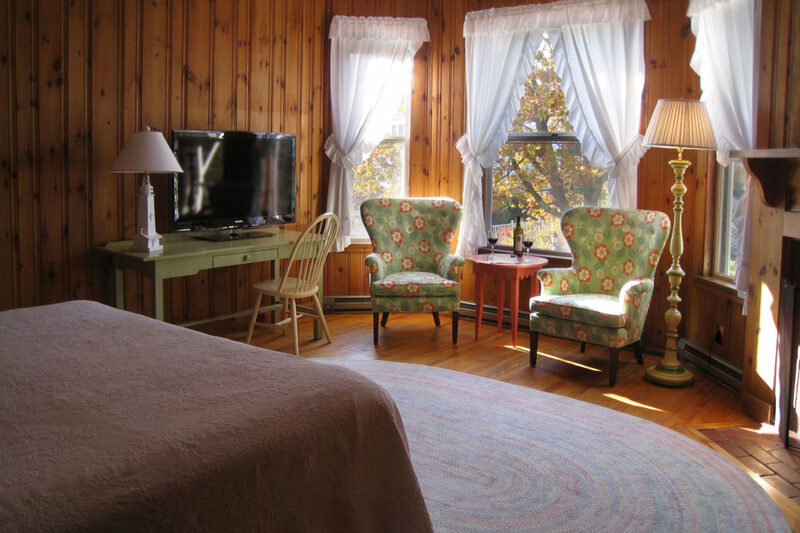 The room includes Maine Cottage furniture, air conditioning, flat screen television, hardwood floors, hooked rugs and “simply dreamy beds” with organic cotton sheets. Three bedroom, with all bedrooms having king beds. 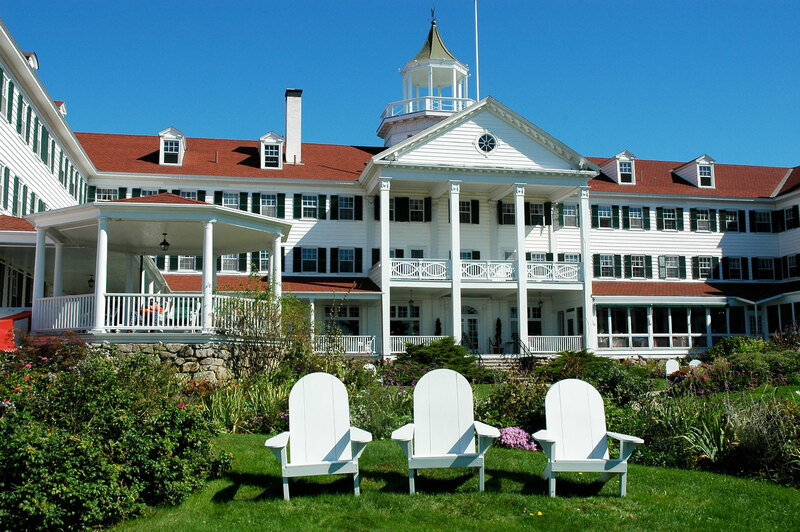 Rooms include Maine Cottage furniture, air conditioning, flat panel television, hardwood floors, hooked rugs and “simply dreamy beds” with organic cotton sheets. 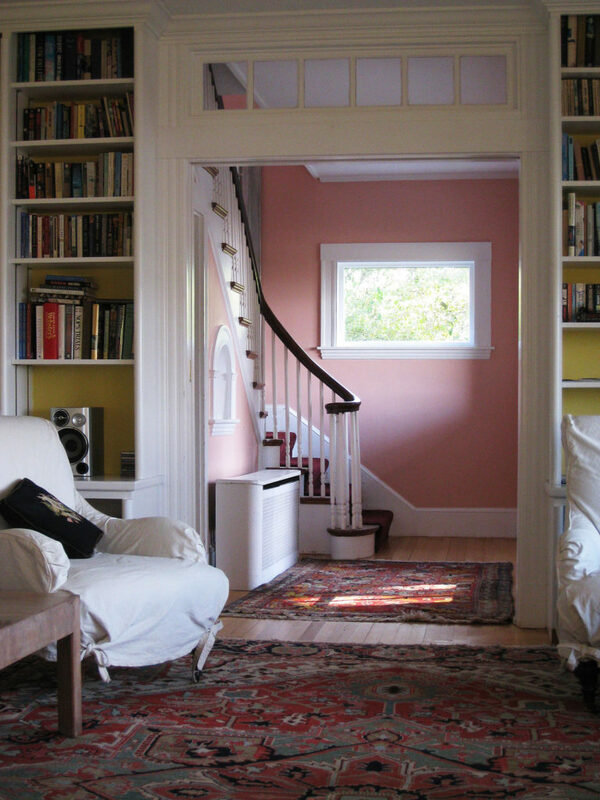 Four bedroom house, two second floor bedrooms each with a king bed and private bath. First floor two bedrooms, connected by a private bathroom. One king bed and a twin bed. 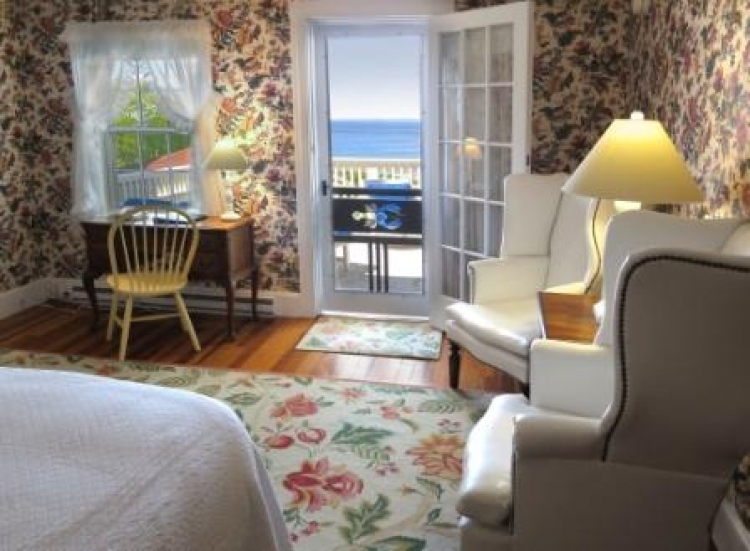 Oceanside cottage with ocean views from most rooms, directly across the street from the beach. Three bedroom house each with a king bed and private bath. 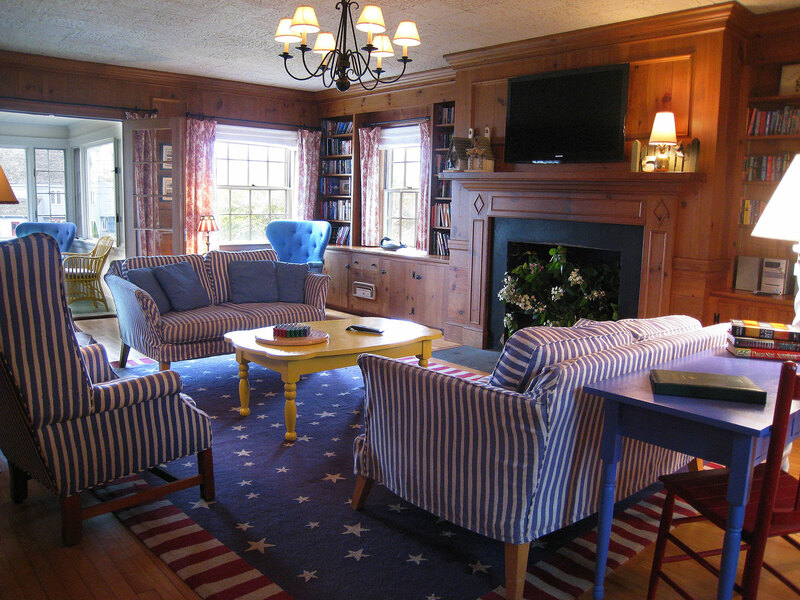 The house includes Maine Cottage furniture, kitchen, flat panel televisions, hardwood floors, hooked rugs, living room and dining area. Completely renovated in 2017.